Advanced diagnostic imaging offers tremendous benefits for both your patients and your practice. Digital Motion X-ray, also known as DMX is an innovative and very affordable new imaging system. 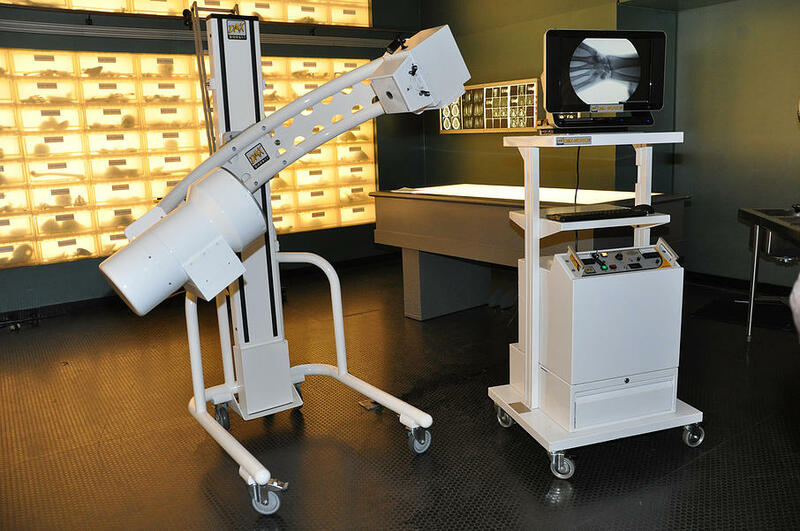 DMX allows you to have fluoroscopic and digital static imaging on your site, which can mean significant savings for your patients and opens up many new opportunities for you.